Ukrainian border guards did not let the crew members of Nord vessel out of Ukraine, as they tried to cross the administrative border with Crimea. Oleg Slobodyan, the assistant head of the State Border Guard said this in his commentary for 112 Ukraine TV channel. 'At about 1 a.m. two buses with Russian diplomatic license plates appeared near Chongar checkpoint but did not enter its premises. The border guards explained the drivers the requirements of the Ukrainian law in this regard; I take it, the Russian diplomats realized arguing was useless, and there was no way that they go to the peninsula. They turned back and went somewhere into the mainland Ukraine,' he said. Slobodyan earlier mentioend that the vessel crew had no proper IDs to leave Ukraine. 'The Ukrainian citizens did not have any identification documents; those issued by the occupant government in Crimea are illegal and thus invalid', he insisted. The Border Guards did not detain the crew or otherwise limited their movement because they had no grounds for that. Slobodyan added that the citizen are most likely staying at a hotel not far from Chongar checkpoint. Under the decision of the Ukrainian court, teh crew shoudl appear at teh main office of the state security service, the SBU - for an interview in the case of the Nord vessel's captain. As 112 International reported, nine members of the crew of the Nord fishing vessel, detained in the Sea of Azov by Ukrainian border guards, tried to travel to the territory of the Russian Federation with the help of representatives of the Consulate General of Russia. According to the information, the team tried to cross the border at night through the car checkpoint Hoptivka in the Kharkov region. They were assisted by representatives of the General Consulate of the Russian Federation under the guise of their immunity. "Two Volkswagen vehicles with diplomatic numbers of the Russian Federation arrived at the checkpoint at about 9:00 p.m. During the border control, persons who traveled as passengers instead of passport documents presented certificates of return to the Russian Federation," the report said. 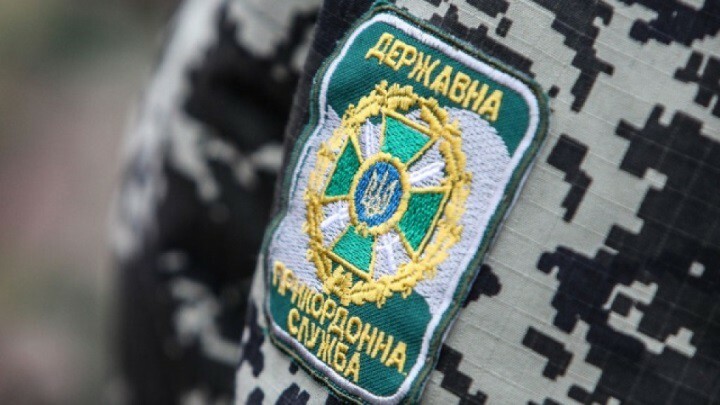 Ukrainian border guards have established that the owners of the documents are members of the crew of the Nord, and they are also citizens of Ukraine. The latter means that the documents presented by them do not give the right to cross the border.